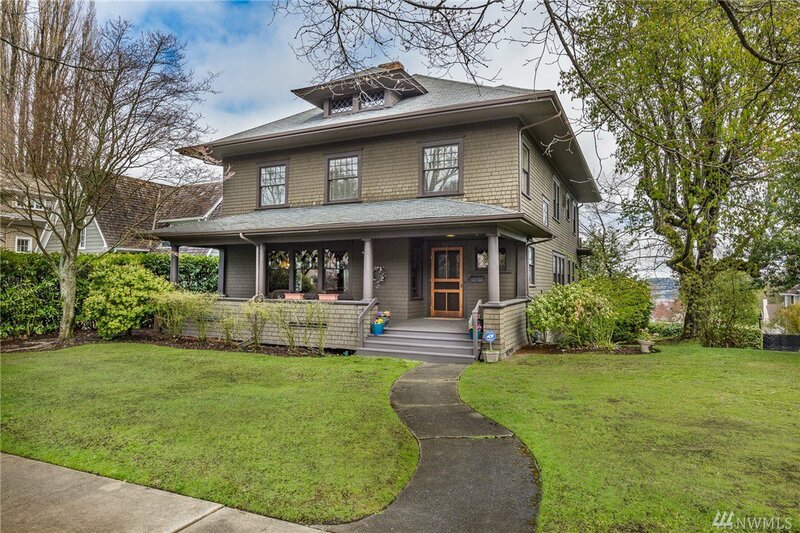 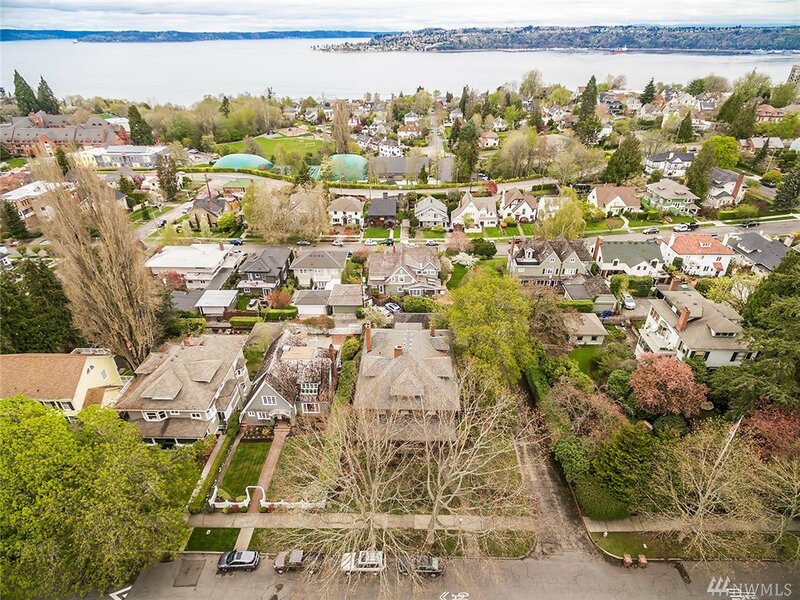 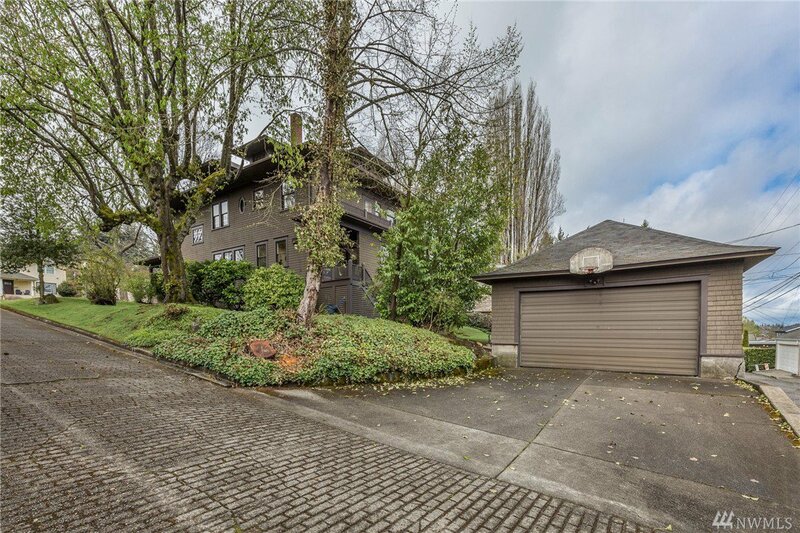 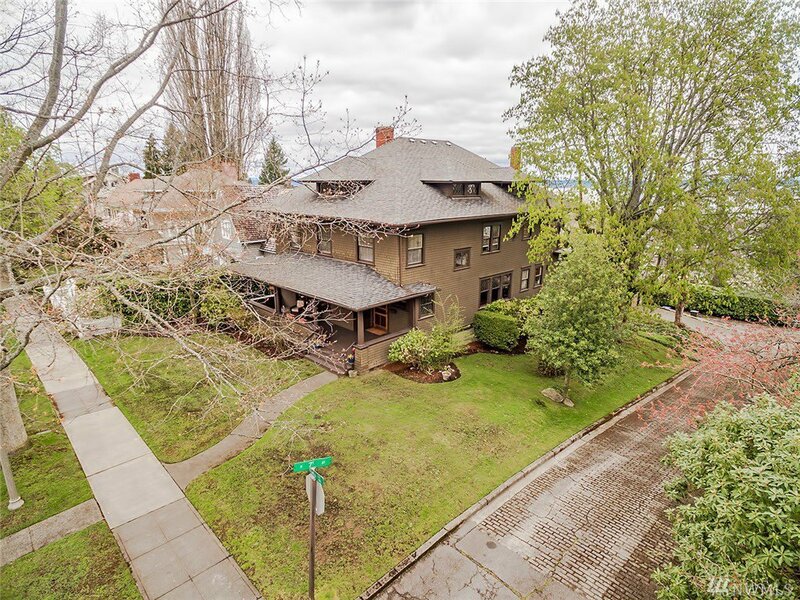 Live on Yakima Ave in one of Tacoma's most iconic neighborhoods! 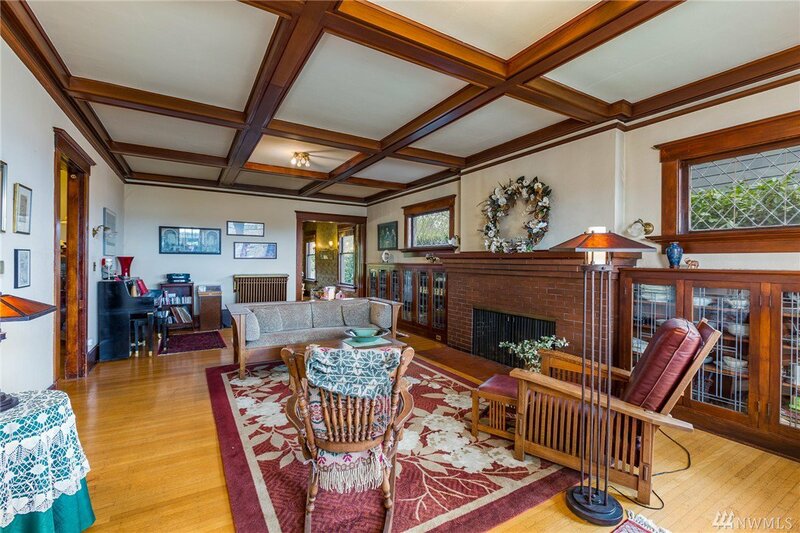 This amazing Dormered Villa offers character & integrity, filled with beautifully preserved woodwork. 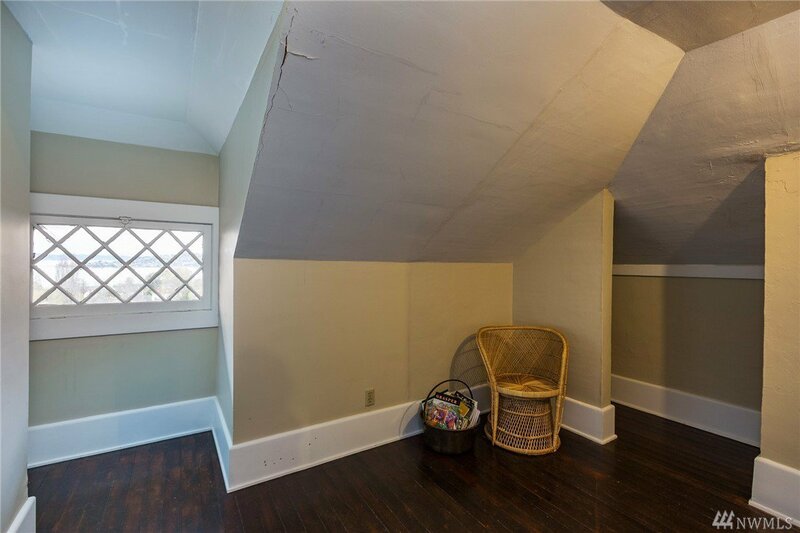 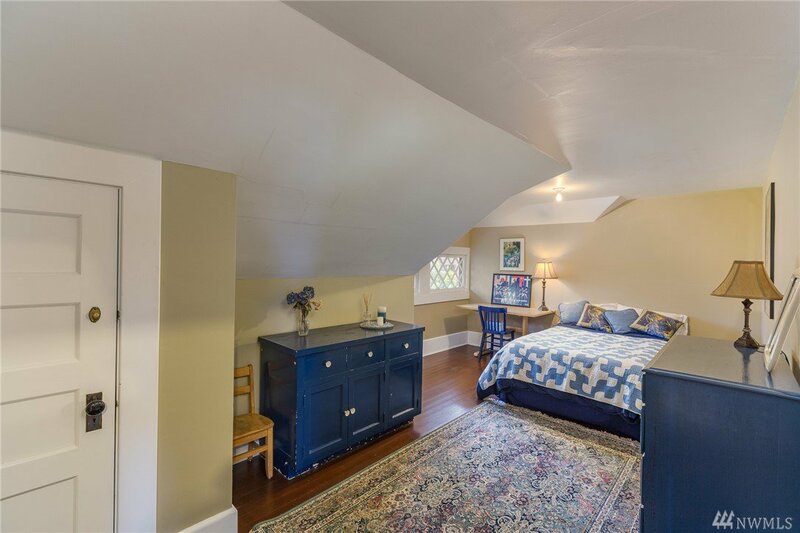 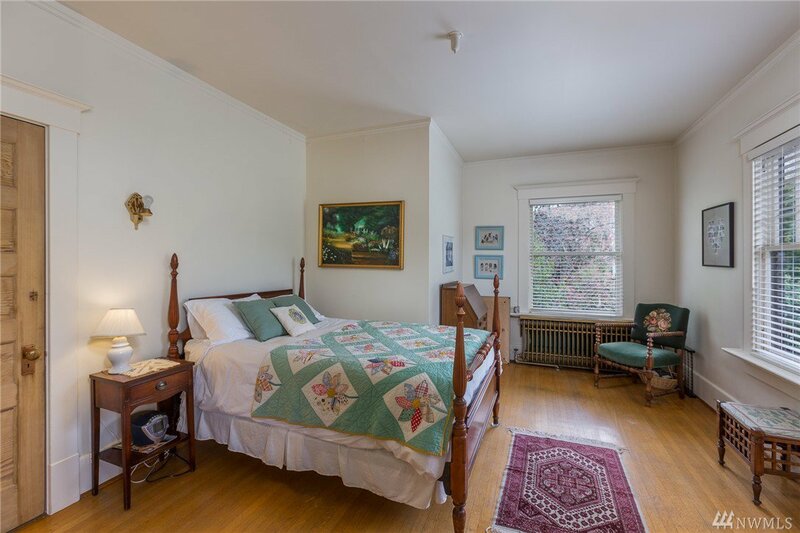 7+ bedrooms & nearly 5000 sq ft of living space. 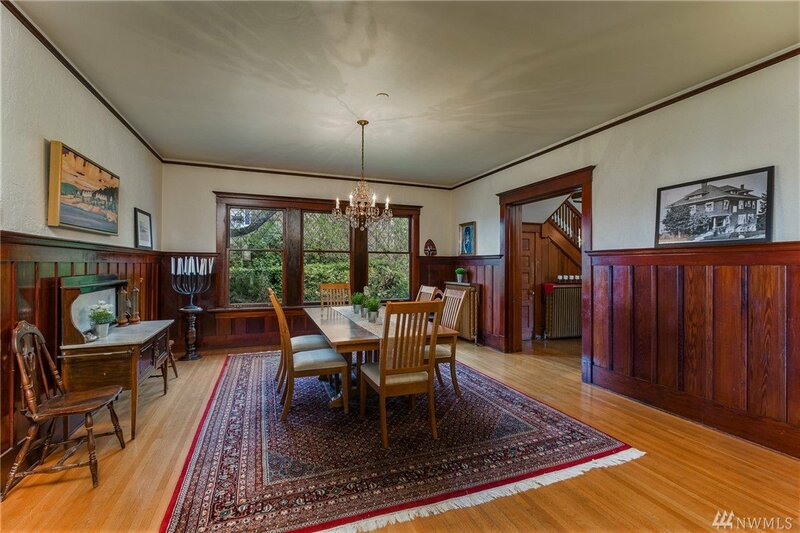 The grand dining room is a fantastic space for entertaining & living room will fit a grand piano! 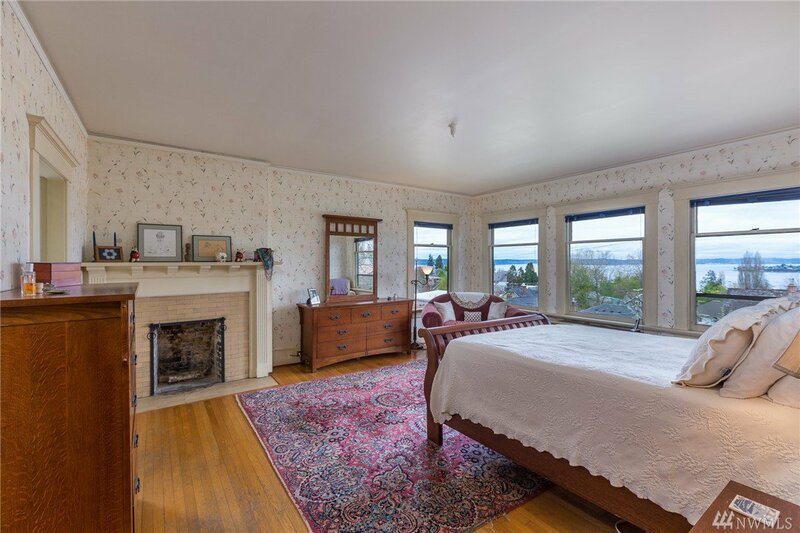 Enjoy leaded glass, built-ins, rich moldings & Sound Views. 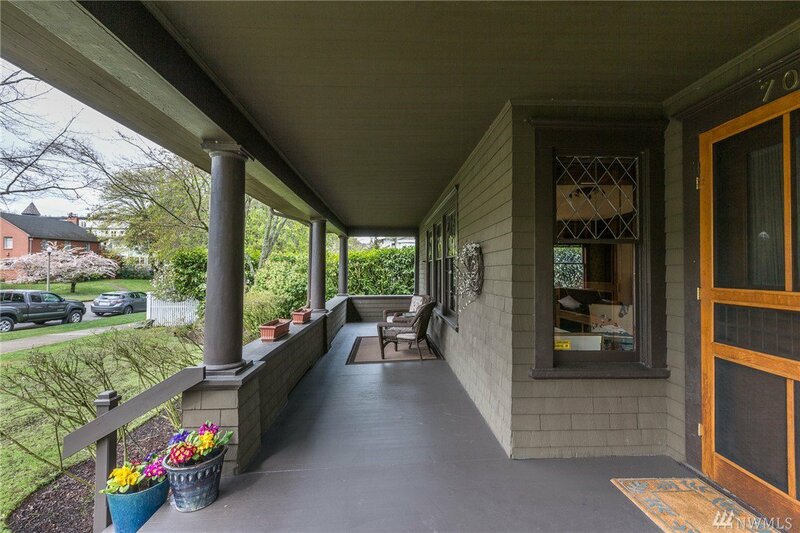 Front porch runs the width of the home. 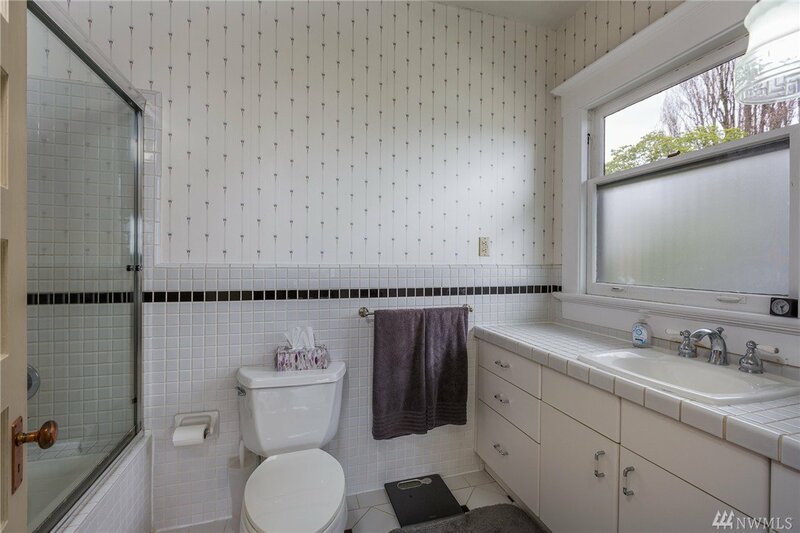 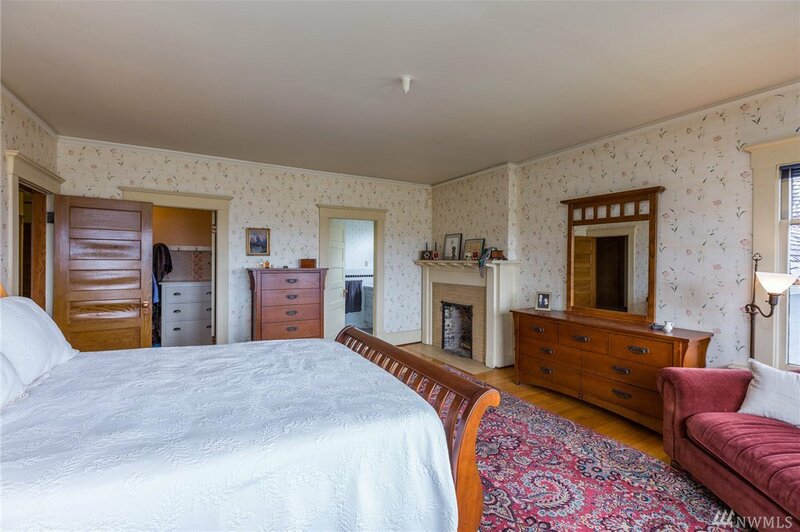 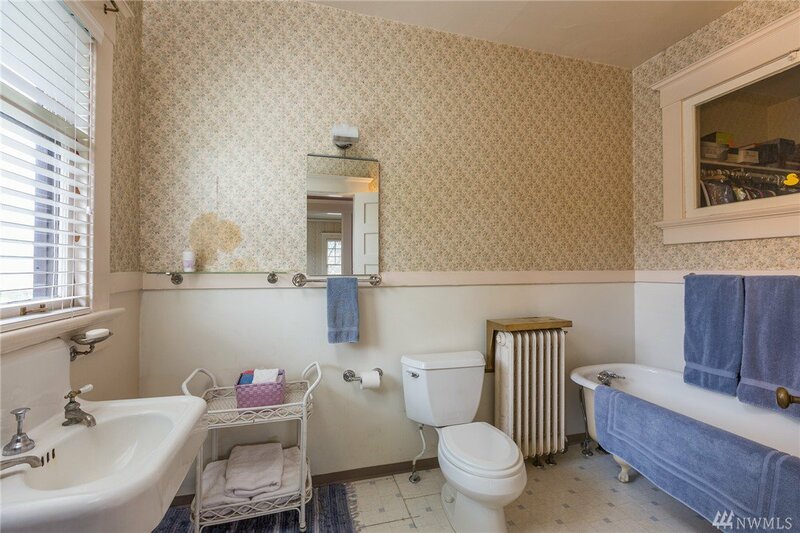 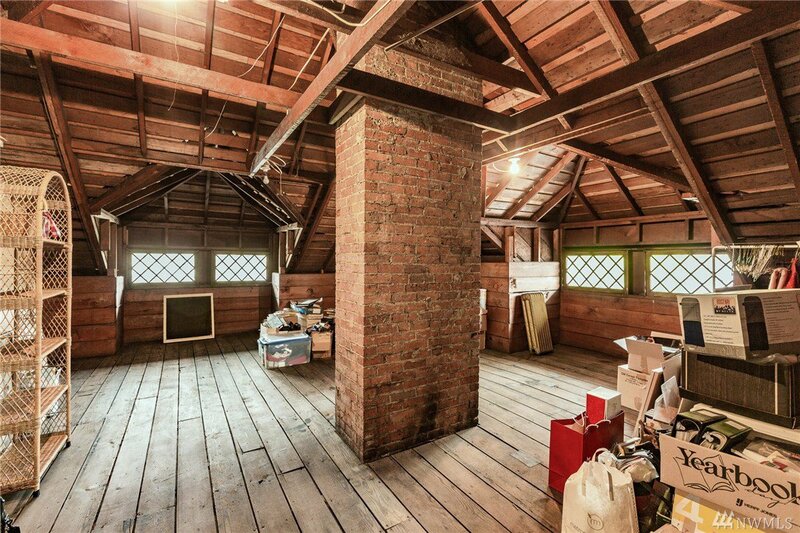 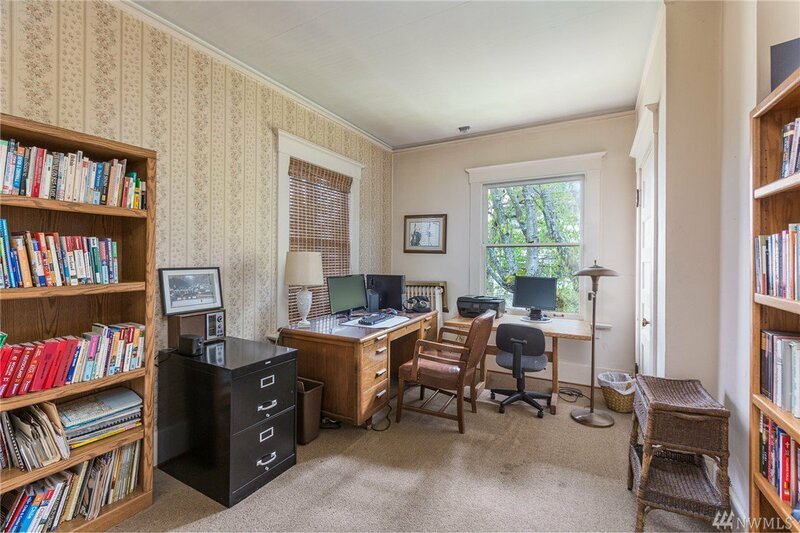 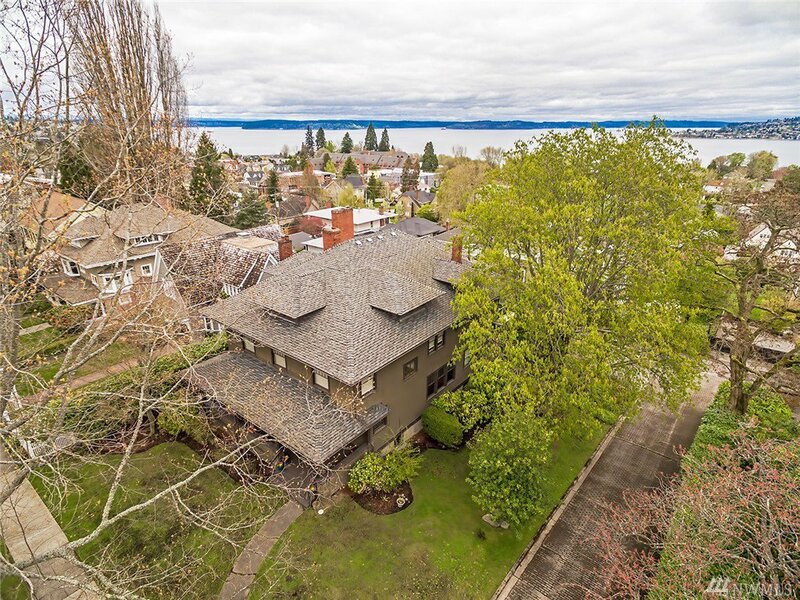 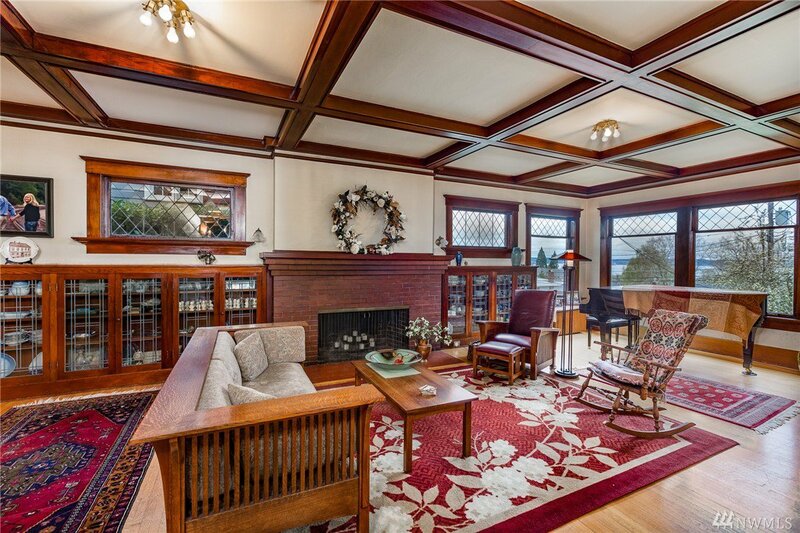 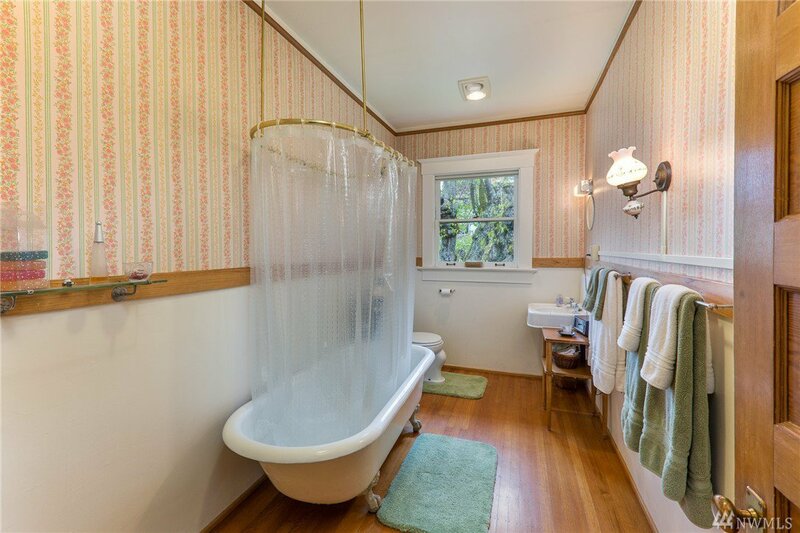 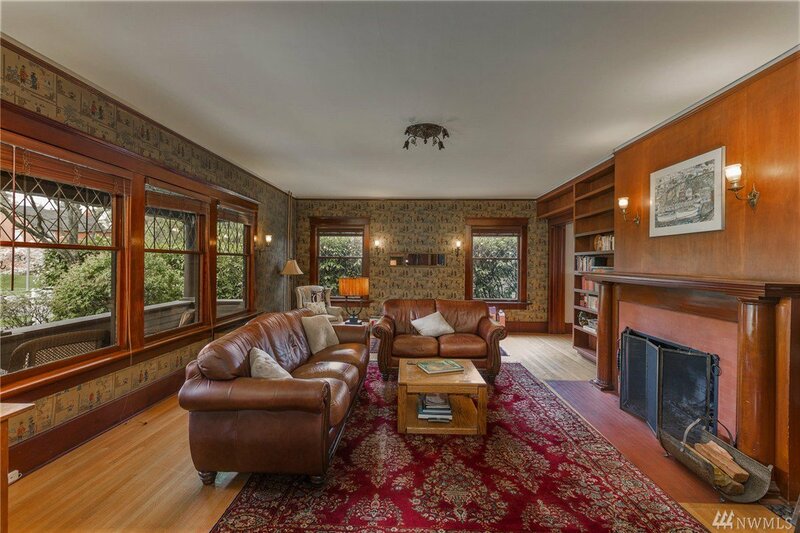 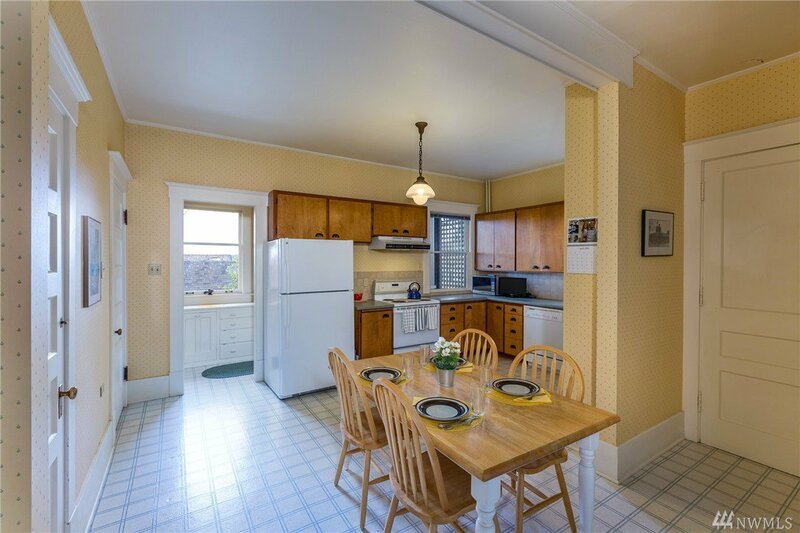 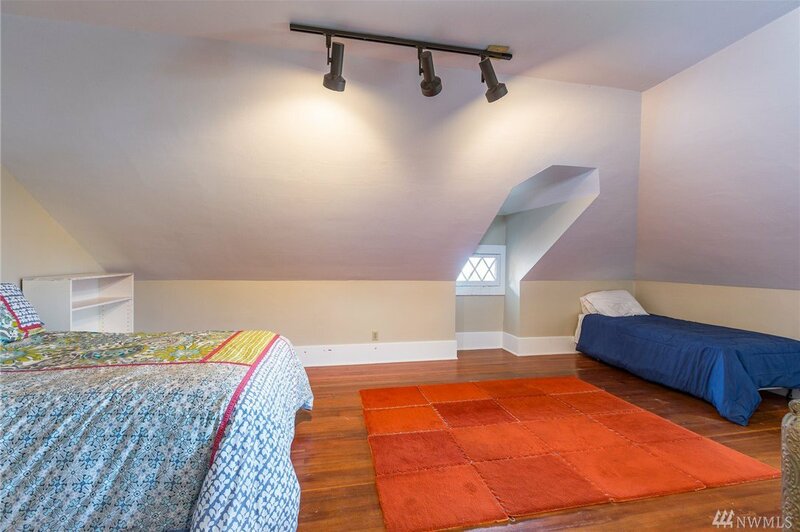 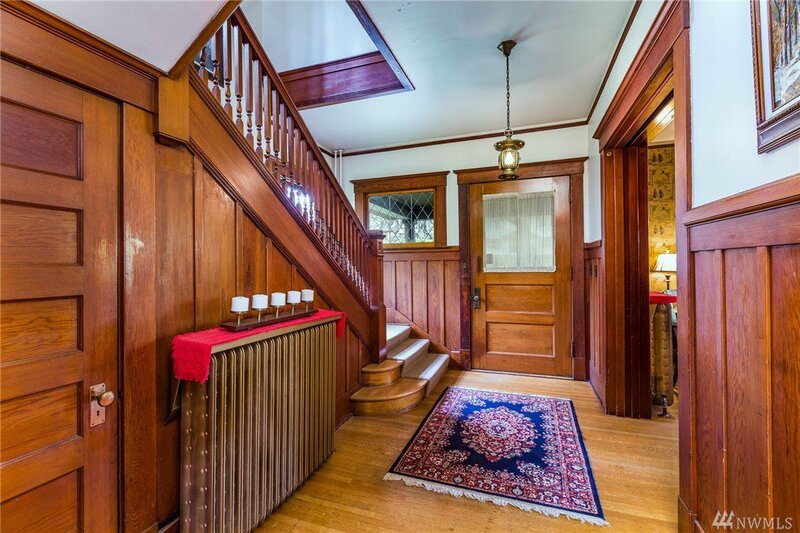 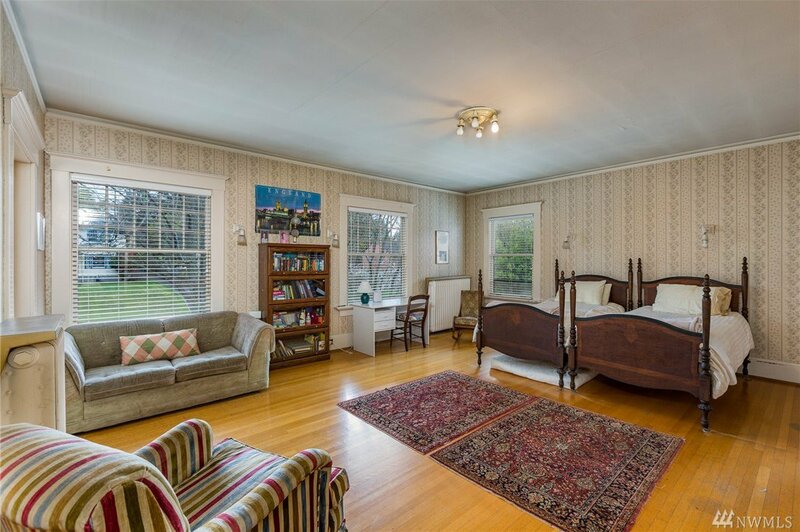 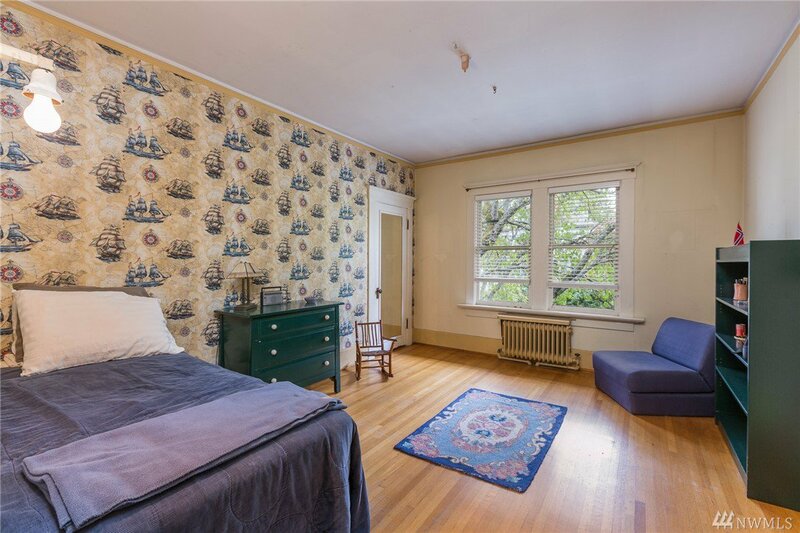 You'll love the original details & craftsmanship in this turn-of-the-century charmer!